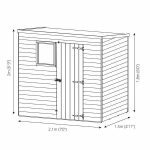 Just one look at the 7 x 5 overlap pent sheds range will tell you how durable and robust they are. 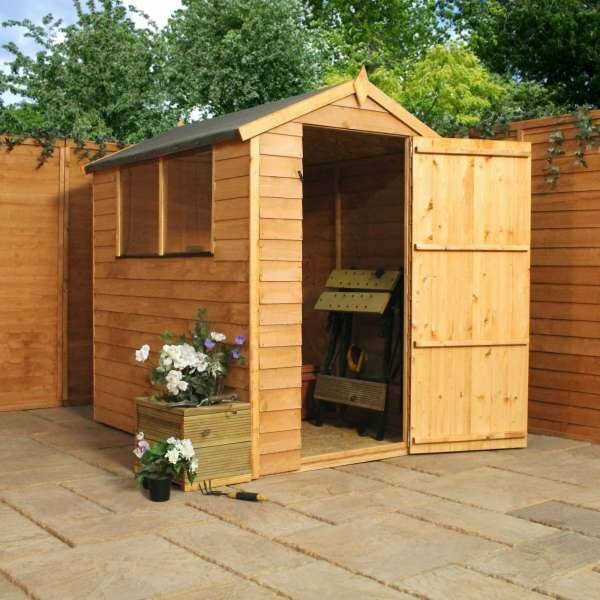 Straying away from tradition, the overlap pent sheds are still attractive in any garden. 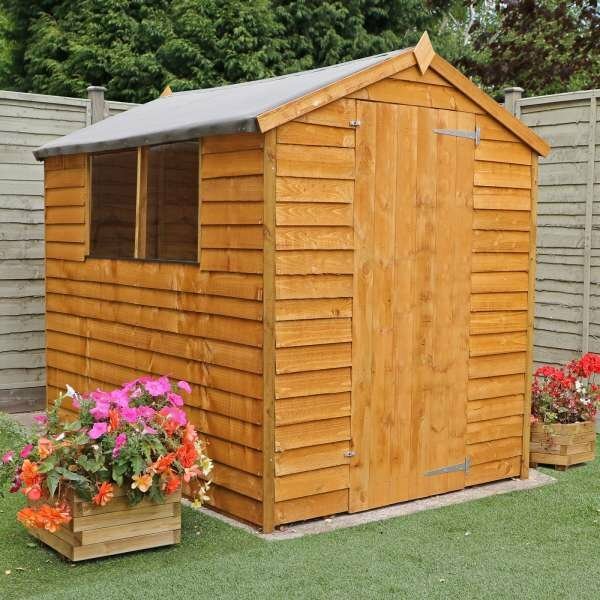 The high roofline is just one of the many flawless design aspects of this shed, making it stand out from the crowd. 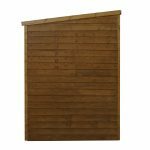 The overlap cladding allows this shed to stay in tip top condition, even during bad weather spells. 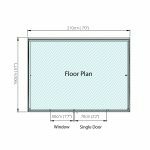 It also benefits from 28 x 28mm framework for additional strength. 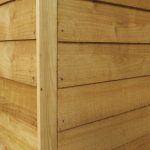 The window section allows light in when needed. 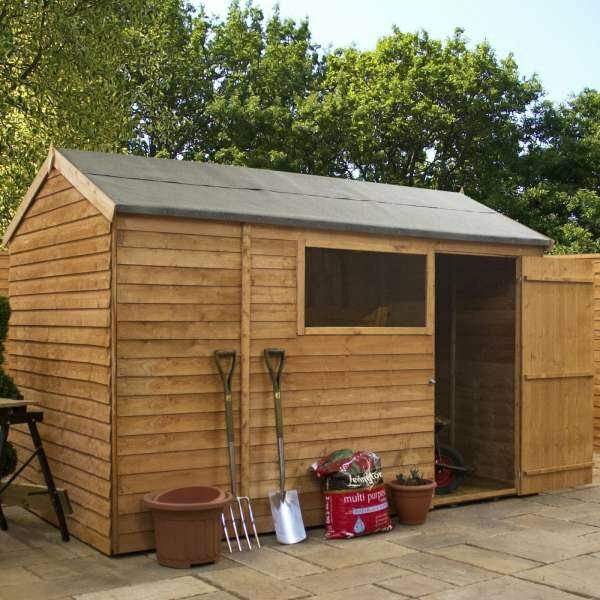 This is a shed that will last for years to come so you’ll never be disappointed with your purchase. 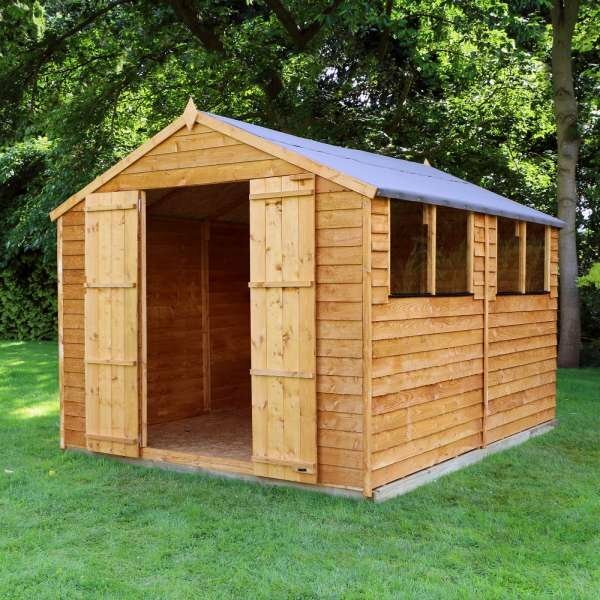 Options available: 7×5 Overlap Pent Sheds, 7×5 Overlap Pent Sheds With Installation. 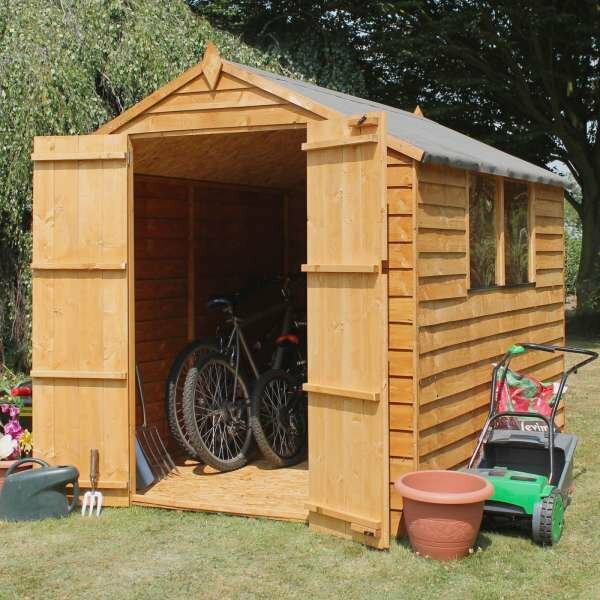 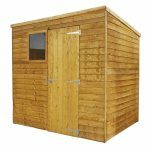 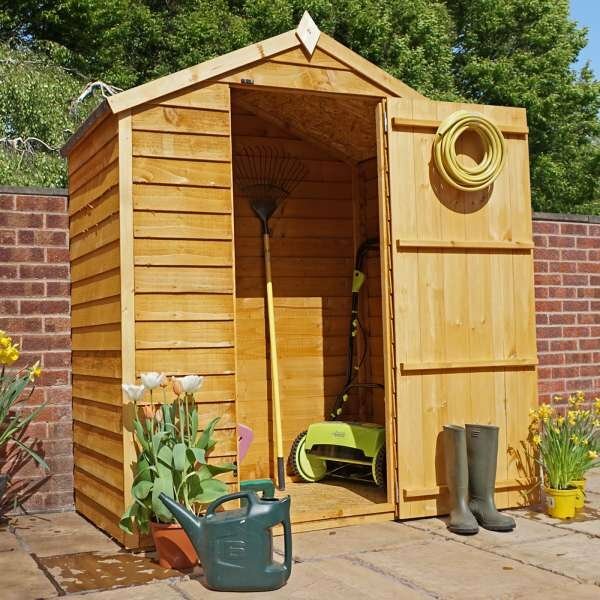 The 7×5 Pent Shed overlap range is very well built and offers fantastic storage space. 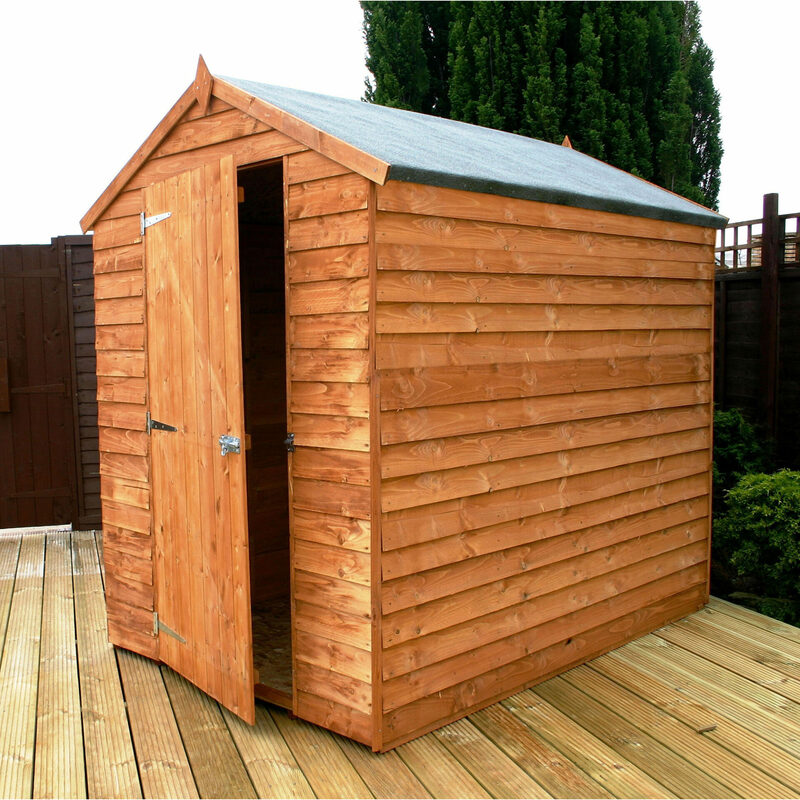 The high roofline and quality build sets it apart from the competition. The overlapping timber construction is reinforced with sturdy interior 28x28mm framing. 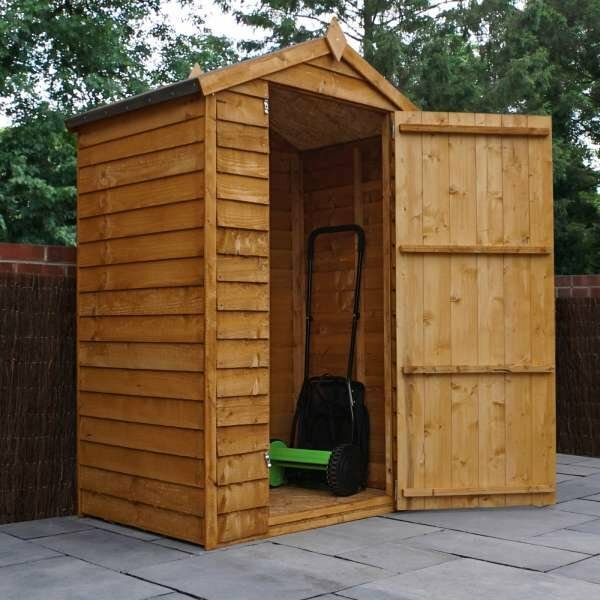 The overlap boards and slanted pent roof divert rainwater away. 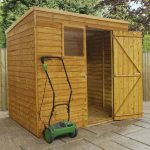 The range caters for all gardens and budgets, it also guarantees quality at an affordable price.